You can download Main Bhala Koun Hoon ( Urdu میں بھلا کون ہوں) by Shazia Choudhry free in pdf format. 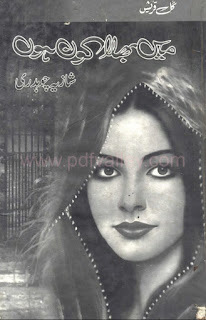 Shazia Chaudhry is leading female story writer of Urdu. She authored some favorite books which appreciated by the readers.